The higher your credit score, the less likely you are to go delinquent. Credit scores range from 300-850, with 850 being the highest. Your credit scores are based on your previous payment history to your current creditors and amount of your overall debt, as well as the types of credit accounts you keep and the length of time you have successfully managed your credit obligations. 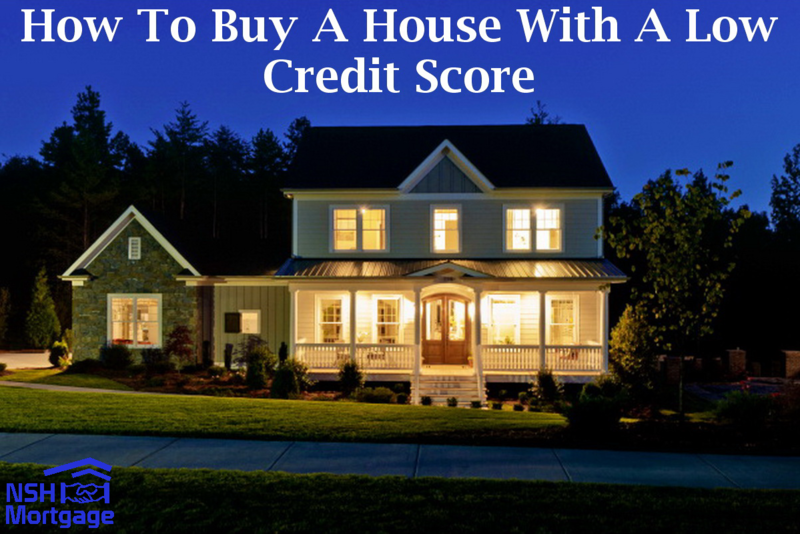 For example, the FHA loan, which is backed by the Federal Housing Administration (FHA), allows for a down payment of just 3.5% for borrowers whose credit scores are 580 or higher. The same program accepts borrowers with credit scores between 500-580, although a larger down payment of ten percent is required. The Fannie Mae HomeReady™ mortgage is another low down payment loan available to home buyers with credit scores toward the lower end of the scale.